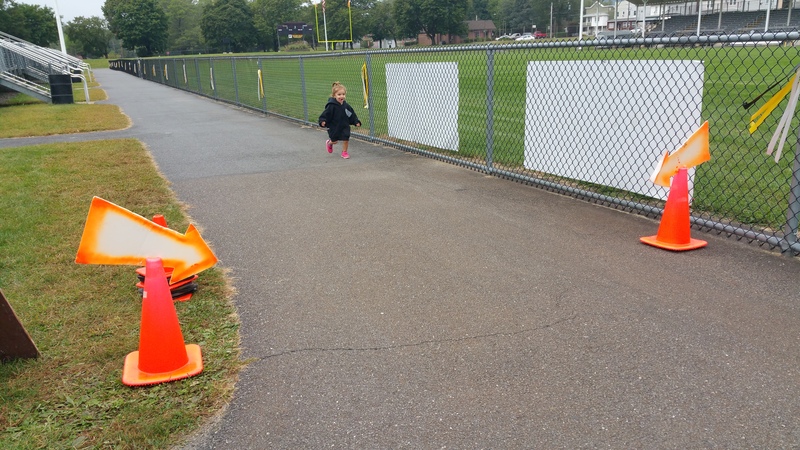 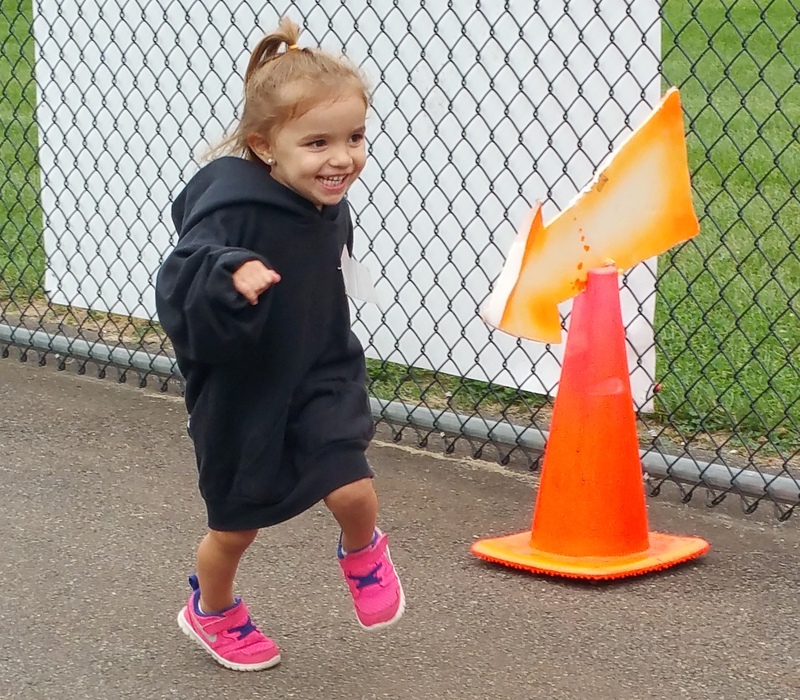 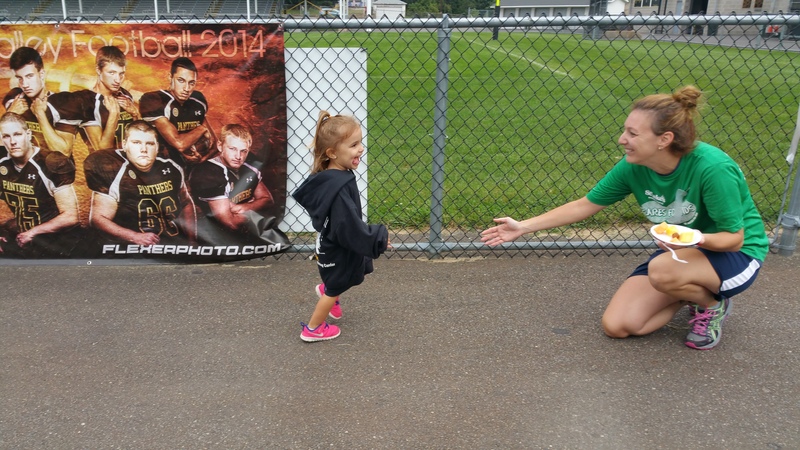 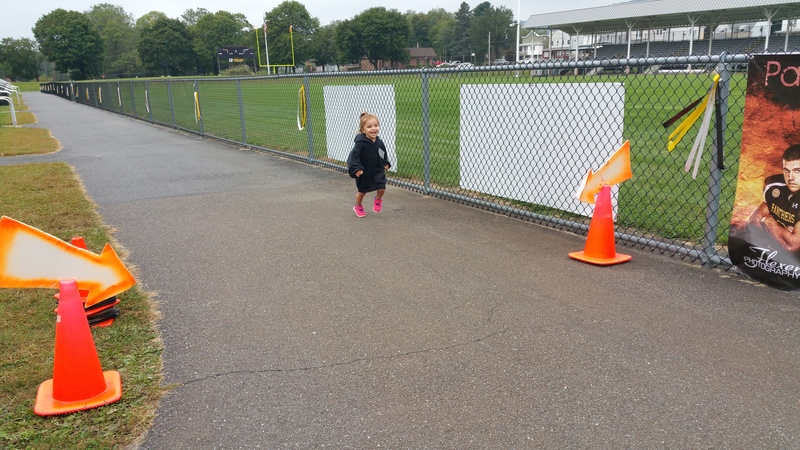 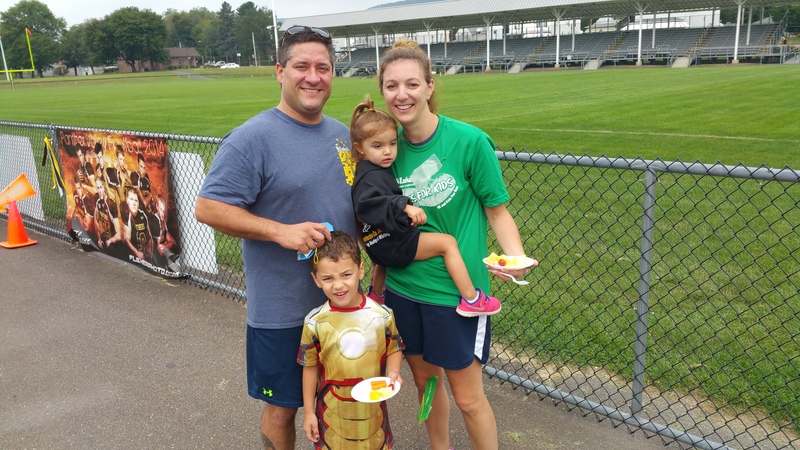 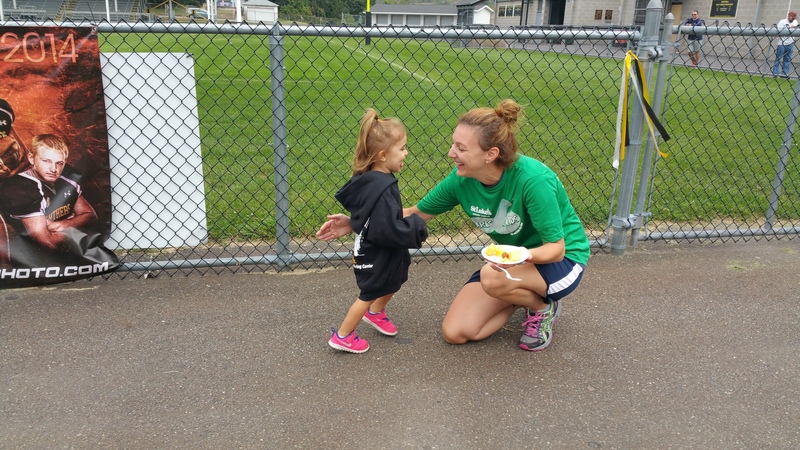 Crossing the finish line during St. Luke’s Cares For Kids Fun Run yesterday (Saturday, September 19, 2015) in Lansford is 2-year-old Vivian Zalik. 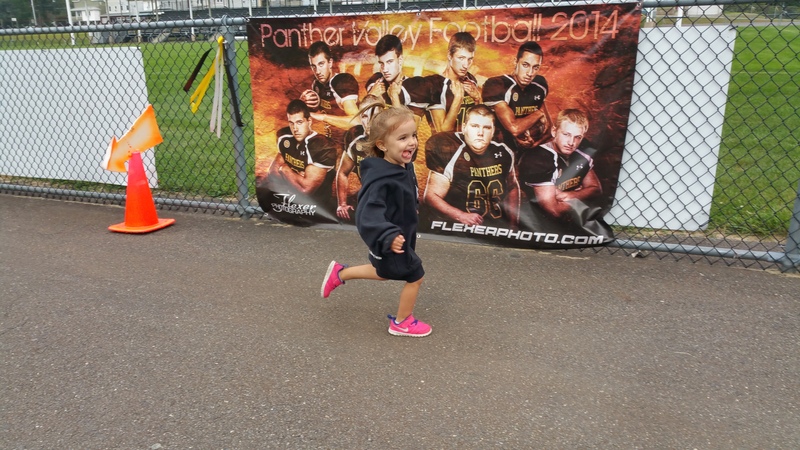 She is the daughter of Tim and Kristin Zalik of Palmerton. 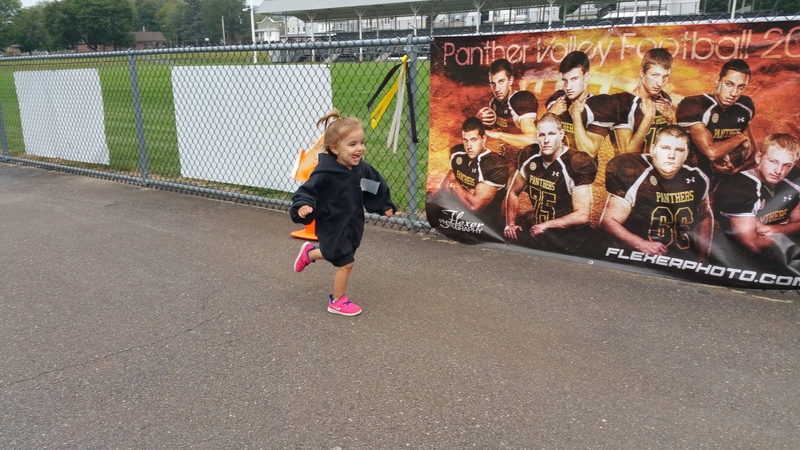 Vivian’s brother Steele, 4, also participated in the event.